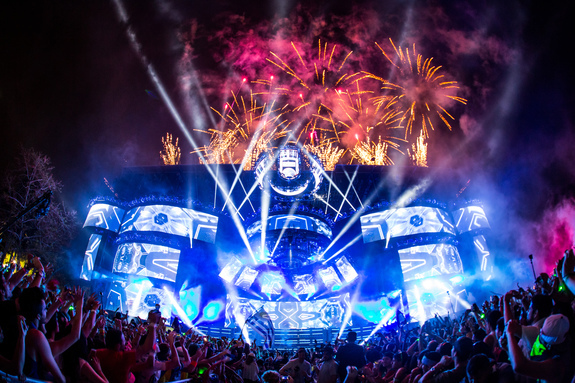 Another Ultra festival in the books as the 50,000+ crowd of tired ravers head back home today from Miami, Florida. Lucky for us who couldn’t make it, some artists have released their audio and visuals of their performances, including Deadmau5’s anticipated surprise set. Next year’s event will take place March 24-26. Until then, enjoy the highlights of Ultra Miami 2016.